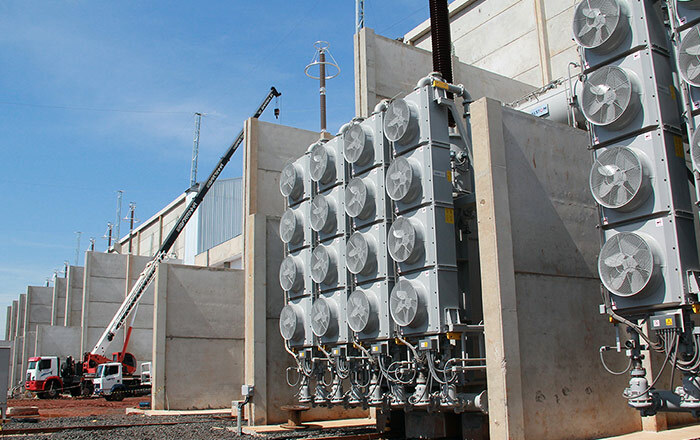 Power transformers are critical for ensuring a sustainable supply of power to prevent outages. 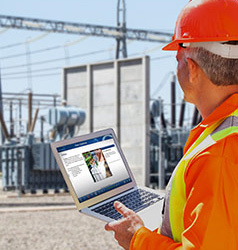 With the loss of insulation being irrecoverable, transformer failure risk can be minimized only if oil quality is maintained, moisture is controlled, temperatures are managed, incipient faults are detected and corrected, and an overhaul is conducted at midlife. Field specialists undertake extensive investigation and condition assessment when required before repair or modernize ageing transformers. 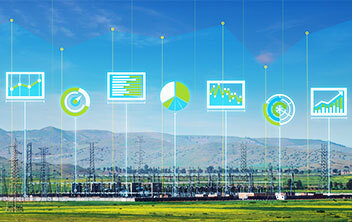 Optimize asset maintenance and replacement strategies with GE’s Asset Lifecycle Management services. 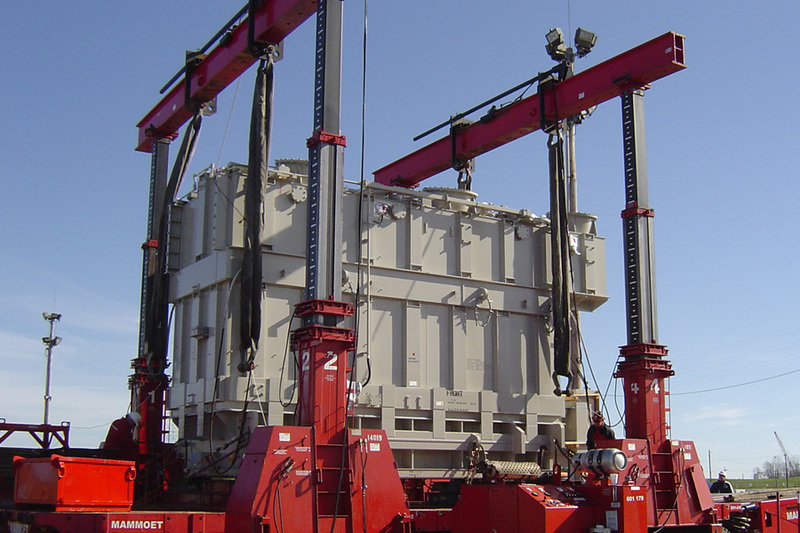 Maximizing the life cycle performance of transformers. RB Watkins, an industry leader in power transformer and circuit breaker services, is now a GE company. 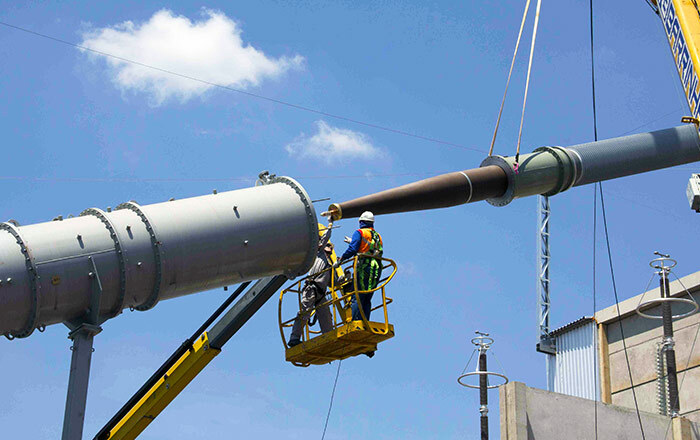 Leverage GE's technical expertise to provide custom engineered solutions. 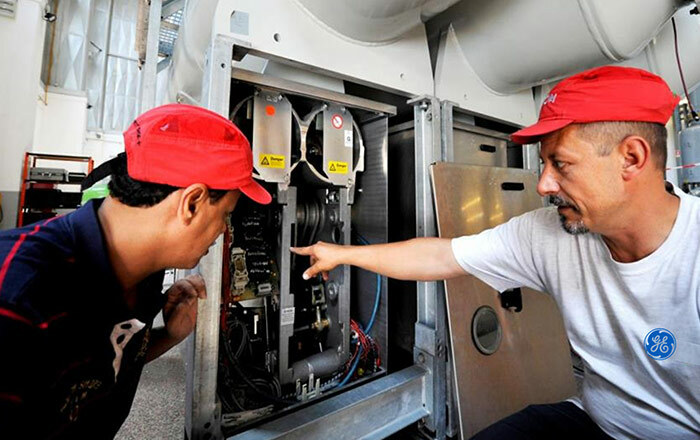 Enhance your team’s know-how and productivity with technical training.